Raikou is the electric / thunder dog of the Legendary dogs in Pokemon lore. 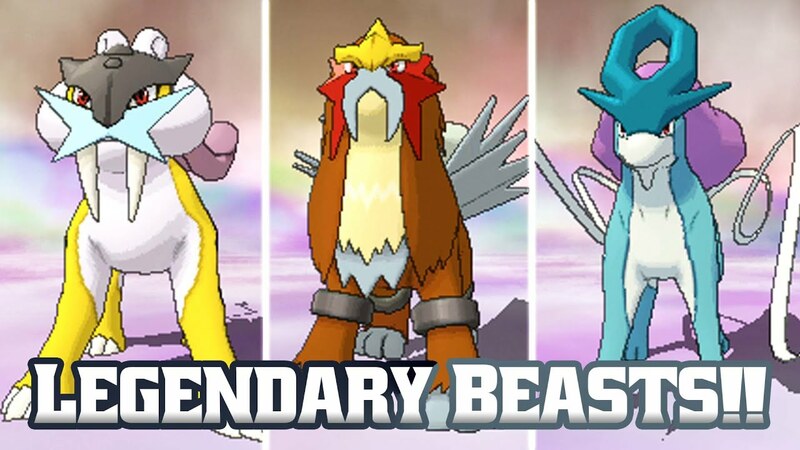 The the three legendary dogs were created by the Legendary bird Ho-Oh after the burning of the Brass Tower. Ho-Oh continues to be seen as the leader of the Legendary Dogs and is the only being capable of queling a fight between the three. While part of the Legendary Dogs, Raikou actually looks more like Tiger or a Sabretooth Tiger than a dog. It is said to be extremely powerful, can create storms, and even fly by creating powerful thunderstorms that lift it off the ground. Pokemon Crystal Description:This rough Pokémon stores energy in its body, then sweeps across the land, shooting off electricity. As a Legendary Pokemon Go Raikou is battled in Raids and has extremely high CP. Raikou will be released as a Legendary Raid. 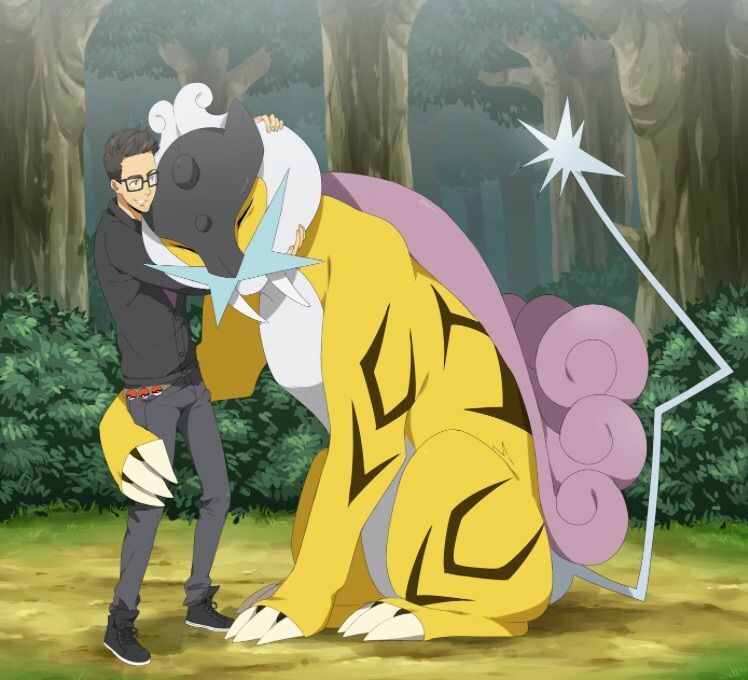 Legendary Pokemon like Raikou can be caught when you battle in a Legendary Raid. A raid will appear with a 5 Rhydon symbol that denotes a Legendary Raid. 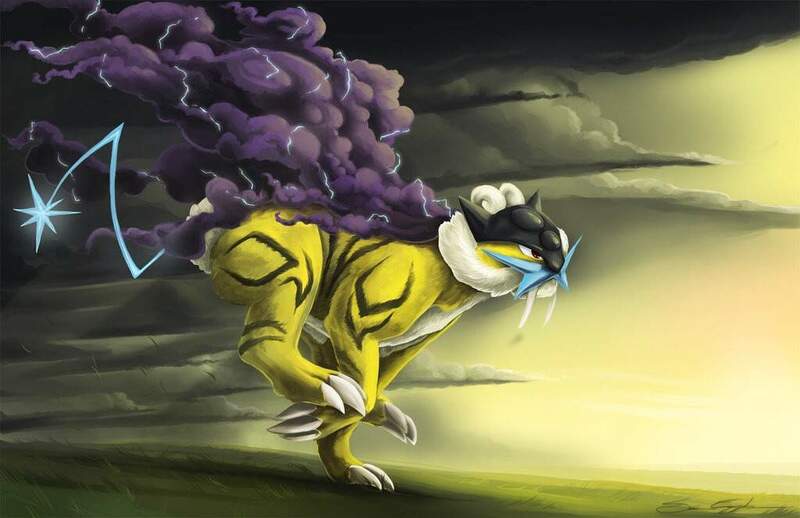 Once the Raid pokemon appears it will be one of the Legendary Pokemon, if it is Raikou you can then battle it. If you successfully beat Raikou you will then get an opportunity to catch it. To beat Raikou you will to make a team of multiple people to help. No matter how powerful you are the Legendary Pokemon in Raids are very powerful (Very high CP) and require a large group of people with high level Pokemon. Wait what was that? Was that a bark or THUNDER, no that is Raikou storming its way to you. It snarls as it streaks toward like a violent burst of lighting. Its time to prepare yourself for the Pokemon Battle of your life. Here Comes RAIKOU!!!!!!!! Alright strategy time well lets start with this Raikou is an Electric type pokemon. Rock and Ground Pokemon work well against Electric Pokemon. For all Legendary Bird Pokemon a Golem with Rock Throw, works well. Golem is a must have for Legendary Raids. This is easily one of the best Pokemon to use against Raikou. Other pokemon to consider are high dps unleashing pokemon like Flareon and Dragonite. Generally these Pokemon can be good if you just need to take down a Pokemon's final health. Having a team of Golem's is really critical for Legendary's go after those Geodudes!